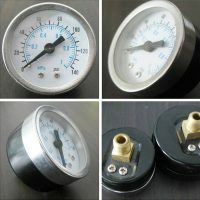 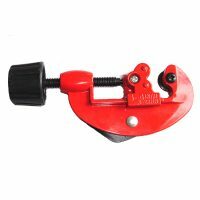 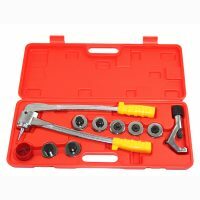 Refrigeration tool name, flaring tool kit, pipe cutter, tube bender manual, many refrigeration tools for sale. Copper pipe cutters which size from 1/8” to 1-1/4”(3mm to 32mm), metal pipe cutter used for PVC, PE plastic pipe, the brass tube, aluminum pipe cutting. 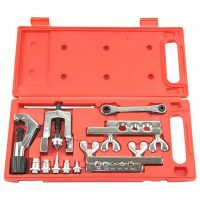 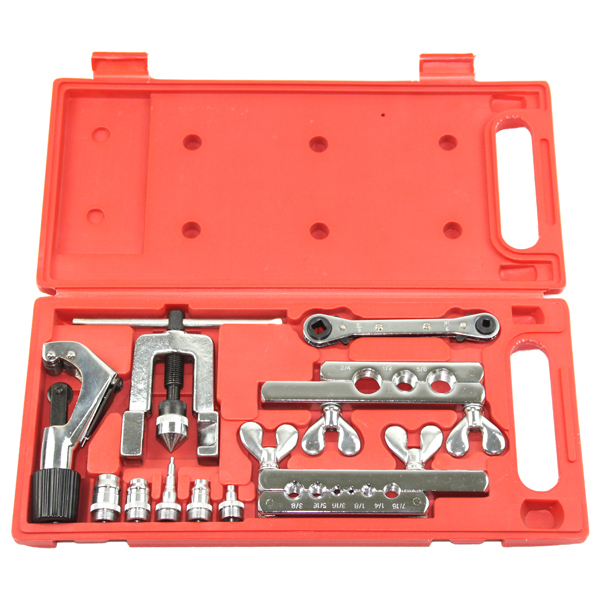 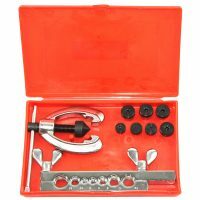 The double flaring tool kit is the so-called flaring tool set including flaring tools for copper pipe, flaring tool function is screwing down flaring cone with proper size adapter in the tube. Flaring tool uses flaring cone which will be in the eccentric revolution and allows the tube to open gradually. 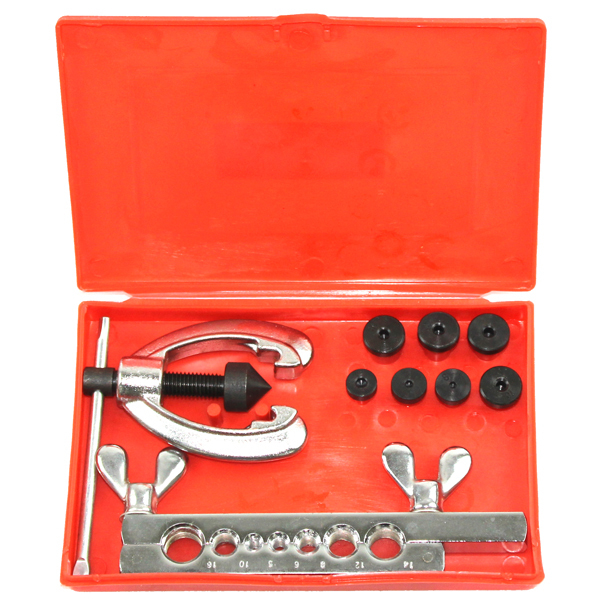 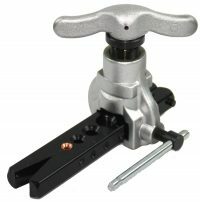 Manual tubing bender has the 180-degree groove, hand tube bender dimension from 1/4” and 5/16”(6mm and 8mm). Tube bender instructions chart can help you understand how to bend tubing with a hand bender.